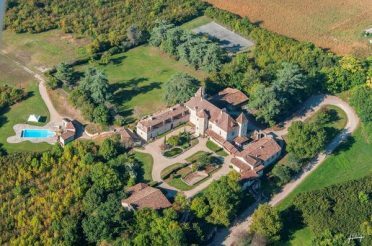 We have been organising and creating luxury chateau weddings and holidays in France for many years, offering our clients exclusive top chateau rentals in France with locations dotted throughout the country. We know each of our carefully selected locations extremely well and have worked with them continuously over the years. We provide the highest standards and variety of food types to fit your requirements. Our team is available every day to support you before and during your stay. Enjoy the facilities with every chateau. 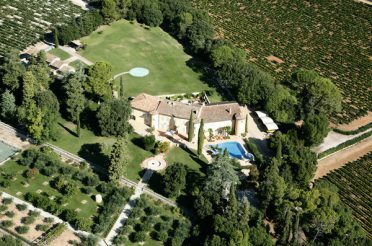 Each estate is maintained to the highest standards. Visit the most beautiful locations and enjoy the amazing towns in France. 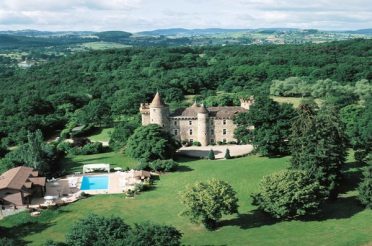 Our website provides a taste of what we can offer in some of the most beautiful regions of France. Our service is very unique, we can provide you with much more than just a location, we can provide a range of services that will make your event or stay truly amazing. 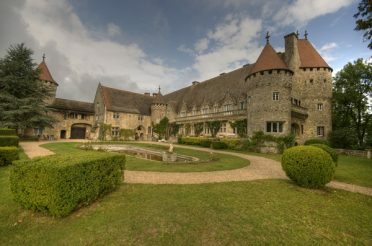 Our Chateaux are available for Weddings, Family or Group holidays & Corporate events. 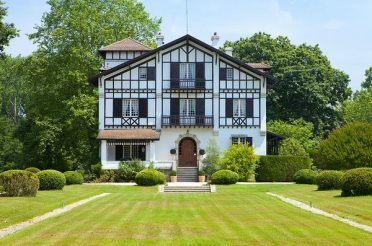 Please contact us about chateau rentals in France, and once we know your needs, details of possible Chateaux will be forwarded to you by return. 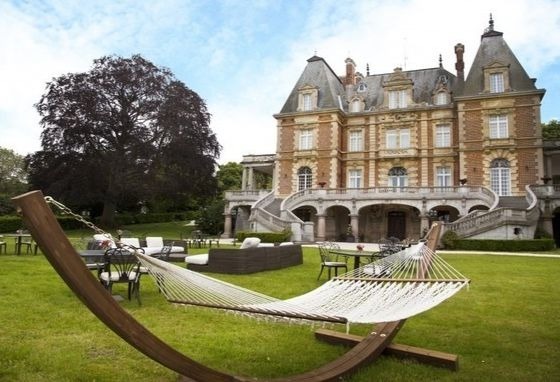 Prices available on request: This depends on the Chateau of your choice, number of guests, time of the year and length of time you wish to stay and any other additions to your booking requirements. 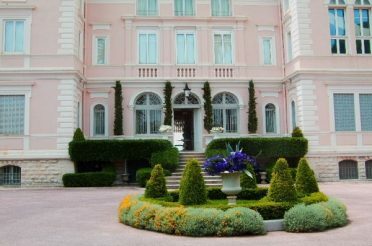 We remember how thrilled we were as we pulled into the driveway of the Chateau - the pictures didn't do it justice! 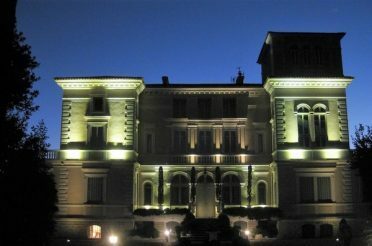 The Chateau and the wedding day exceeded all of our expectations. We can't thank you enough Laraine for our beautiful vacation and wedding day. Should you have any other couples asking for a reference we would be happy to provide our highest recommendations. Many of our guests commented how they would like a wedding just like ours... when I was asked would I change anything, the answer was most definitely no! Truly the best day of our lives... All the dreams we had for our wedding day you made come true. 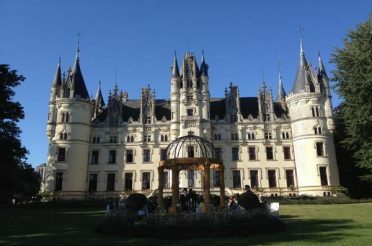 We remember how thrilled we were as we pulled into the driveway of the Chateau - the pictures didn't do it justice!